We are a traditional Chinese herbs importer and wholesaler in Queens, NY which have been serving our neighborhood since 2005. Reliable quality, competitive price and best customer service are the reasons that we can survive and grow. Delivery high quality herbs is alway our goal. Most of our herbs are imported from northern China, processed according to the People's Republic of China's Herbal Materia Medica. It might look different from the one on the market. Most current market herbs are Southern China style focusing on presentation. Northern Style herbs follow the China's Herbal Materia Medica, therefore, it is more effective and powerful. 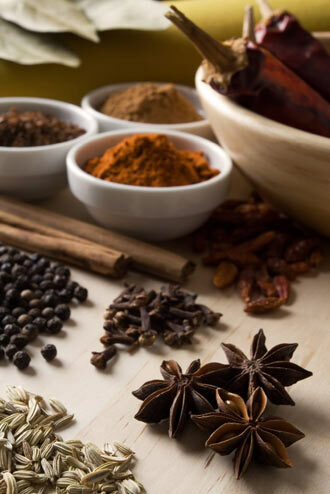 In the U.S., many southern species have been substituted due to the large number of southern Chinese doctors, teachers, and importers of Chinese herbs. Although in many cases the actions and indications of the substitutes are the same, or very similar, in some cases they are only superficially alike, and thus potentially ineffective or even harmful.